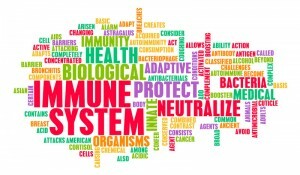 Your immune system is your body’s first line of defense against any attack by any illness or infection. It is the intricate network of around a trillion WBCs or white blood cells, organs, thymus gland, and tissues that help identify and destroy the millions of microbes (viruses, bacteria, fungi, parasites, and other harmful microorganisms). 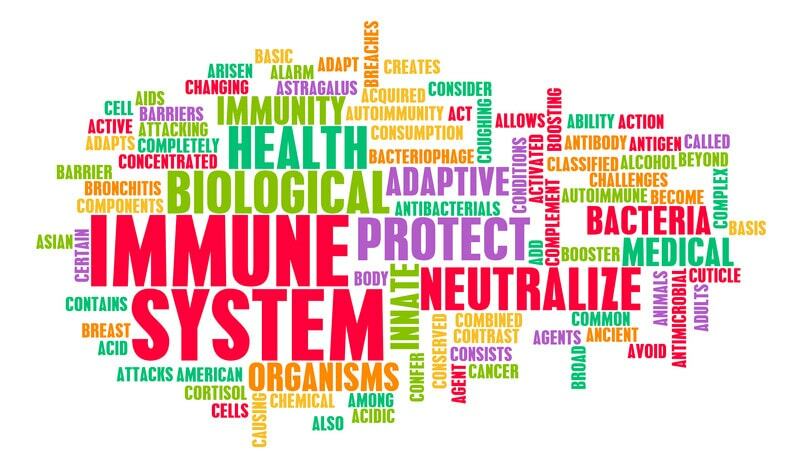 The backbone for the success of the immune system is the white blood cells. Unfortunately, the modern lifestyle revolves — not solely yet substantially — around processed foods which weaken the human body’s immune system at ever-increasing rates. The exposure is so prevalent that it seems too much a part of the present lifestyle for anyone to consciously regulate themselves against such foods. Fortunately, there has already been a dependable solution to combat the weakening of the modern immune system even centuries before. That is to boost your immune system with colloidal silver. Although everyone usually stays away from metals such as lead and mercury, the health-conscious population just love rubbing elbows, so to speak, with silver. These metals show up in elixirs, sprays, soaps, and toothpastes. 1. Silver is a highly effective germ killer. 2. 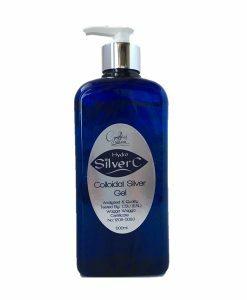 Colloidal silver is an all-around treatment for all pathogenic diseases. • It has been used for over 2000 years around the world. While colloidal silver is a powerful antiseptic, disinfectant, and germicidal solution, it is surprisingly stingless when applied. Here are some ways to maximize its effects and boost your immune system with colloidal silver. • It is effective against more than 650 disease-causing organisms that are culprits for common colds, intestinal problems, intestinal worms/internal parasites, bladder infections, and urinary tract infections. • It is successful as part of natural therapists’ strict dietary and herbal regimen. • It can be dispensed using a household receptacle accordingly. • Doing so remedies mouth sores, toothaches/decays, and bad breath. • It can either be spit out or ingested after rinsing, depending on the prescription. • It works as a nebuliser does with bronchial problems or walking pneumonia. • It can be dispensed using a spray container, released to the air in front of the face, and inhaled. • You can dab it on using cotton wads or cloth to treat wounds, grazes, burns, and skin conditions such as athlete’s foot, fungal infections, psoriasis, eczema, and yeast infections. • You can also apply it by rubbing using your fingers to remedy dandruff and itchy scalp. • It can be dispensed using a liquid drop receptacle for eye, ear, and nasal infections. Environment-wise, colloidal silver may be used as a sterilizer on air-conditioning filters, air ducts, and vents to prevent germs from spreading. It is also an air disinfectant and deodorizer. Even by just being around it, you can already boost your immune system with colloidal silver as it cleanses the air you breathe. Colloidal silver, though seemingly encompassing, has bred detractors and been flagged as toxic. But then, if not taken in moderation, are not all things toxic? Even those as simple and essential as vitamins C and D, if taken excessively, may have nauseating results. 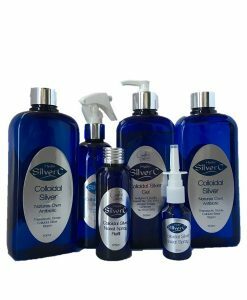 With a little caution and well-guided use, colloidal silver is a safe and proven topical antibiotic with no side effects. It is non-toxic and not easy to overdose on. It is safe for babies, children, and pregnant women. In its illustrious “career” spanning thousands of years, no documentation has come with ill results of its proper use. On the contrary, a lot of research has attested to the fact that you can boost your immune system with colloidal silver. Indeed, you can already boost your immune system with colloidal silver the instant you wound or cut yourself by providing “immediate medical relief healing.” However, by taking in a healthy amount every day for a period of 2 weeks, you can boost your immune system with colloidal silver for “sustained healing” in the future. The use of silver as an immunity booster or natural antibiotic is not a new concept. It dates back to Ancient Greece, Rome, Phoenicia, and Macedonia, and even to Hippocrates, the Father of Medicine. Regardless of what century, man’s lifestyle will always be stressful and that stress will have an impact on his immune system. Today’s stress is defined by a heavily polluted, industrialized world. The modern technology you are exposed to every day (both at work and at home) contain toxins and chemicals — in the air, food, and water. Add fast food, computers, Internet games, and social media — and the result is an immobile, out-of-shape, and obese generation. An unhealthy lifestyle means being more prone to illnesses, leading to unwanted expenses. One can suffer from years of aches and pains, and then be surprised to find out later on that those so-called harmless aches and pains have developed into a serious chronic disease. Most would leave their problems to their doctors. But then, there are some of you out there who are always in control of your life and would always have a plan to ease possible repercussions of the modern, fast-paced, and unhealthy lifestyle. So, boost your immune system with colloidal silver. It is never too late to prepare for your immunity and health. • Take orally for colds. • Gargle for toothaches, tooth decay, bad breath, and mouth sores. • Inhale medications that contain colloidal silver for bronchial problems or walking pneumonia. • Dab or spray to heal cuts, wounds, and irritations. • Use drops for eye, ear, and nasal infections. • For the proper dosage, consult your doctor or conduct your own research. – Keep oral dosages small. – Consider products with lower ppm (parts per million). – Take a lower dose of a high quality product which is composed of much smaller silver particles. What’s more, colloidal silver solutions are easy-to-swallow liquids that are clear, tasteless, and odorless, so using it is pain-free.